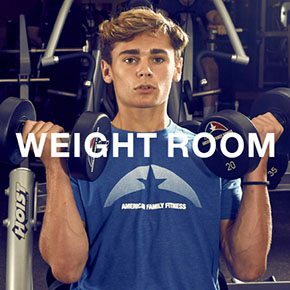 American Family Fitness offers our members top-of-the-line cardio equipment as well as personal trainers to help you along the way. Come see us at the last gym you will ever need. Do you wonder why cardio is so important? When performed properly, cardio training increases your heart rate to help you burn fat. Cardio also increases energy and distributes oxygen throughout the body. At American Family Fitness in Midlothian, we want to help you reach all of your goals. Whether your target is weight loss or improved health and wellness, start seeing results today with cardio training. 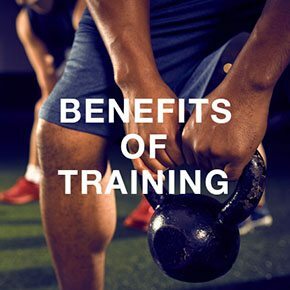 At our gym in Midlothian, cardio training on our fleet of single station equipment will boost your metabolism, help you burn calories/fat, and may even help prevent certain chronic illnesses like diabetes and heart disease. Cardio even tones core and leg muscles too. Try cardio training at our health club and feel the difference. Weight training, an important aspect of fitness, is the perfect complement to cardio training. At our Midlothian gym, we offer members weight machines, as well as a variety of free weights. Come on in and start lifting today. Are you tired of waiting in line for equipment? At our health club in Midlothian, we will make sure waiting in line is a thing of the past. 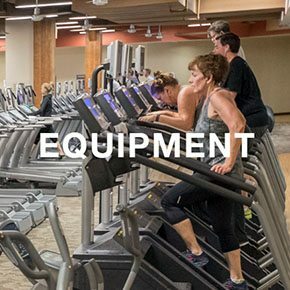 Our wide variety of equipment includes treadmills, elliptical machines, bikes, rowing and stair climbing machines. Come in and see what we mean.